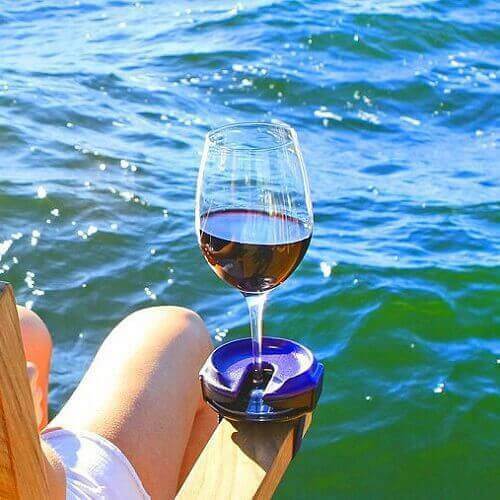 This outdoor wine glass holder is the essential wine accessory for anyone who enjoys their wine outdoors. 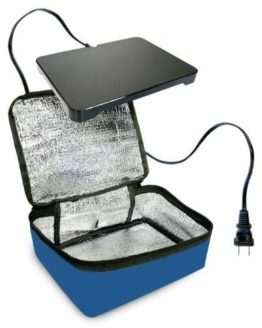 It prevents spills wherever you are: on grass for picnics, outdoor concerts, and lazy days at the beach, on railings and chair arms, as well as on smooth non-porous surfaces such as bath tubs and on the boat. It makes the perfect gift for the wine enthusiast in your life. 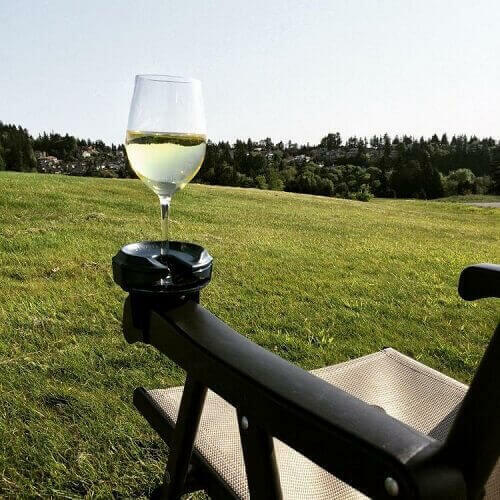 Bella D’Vine is the most versatile and essential outdoor wine glass holder for anyone who enjoys their wine outdoors. 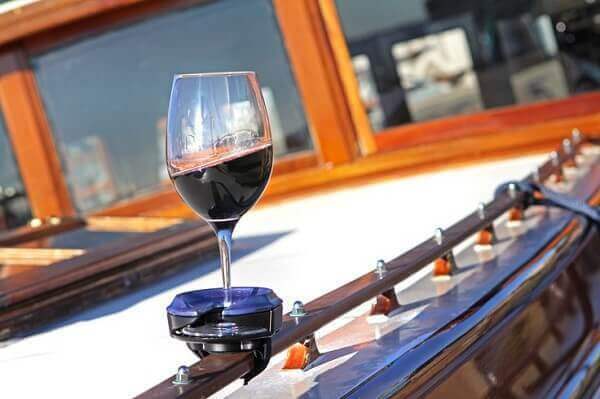 With Bella D’Vine, your wine will be safe and secure like magic even with accidental bumps, curious pets, or that sudden wave on the boat. No more embarrassing accidental spills and broken glasses! Lawn Stake: Use the lawn stake for picnics and outdoor concerts or even at the beach! The yard stake is small, yet effective. 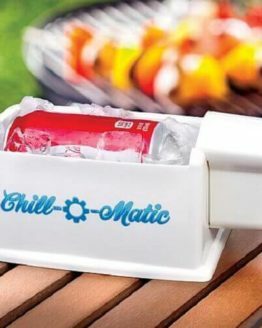 Great for grass, sand, and other soft surfaces in your backyard, beach, or BBQ setting. Holds most stemware including wine, martini, margarita, and Stella beer glasses. Suction Base: The suction base is for boaters, hot tubs and bath tubs. 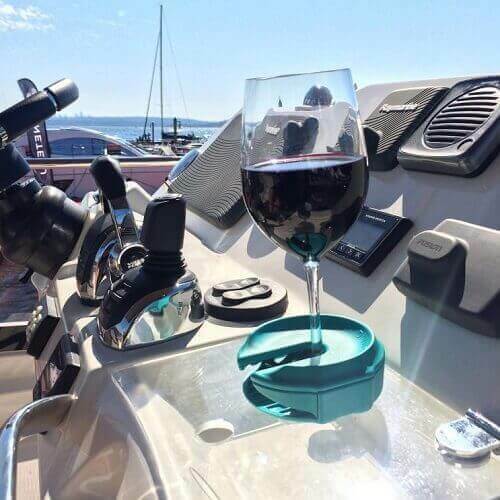 Sail boats and yachts have many cup holders and drink holders but nothing to hold stemmed glasses. 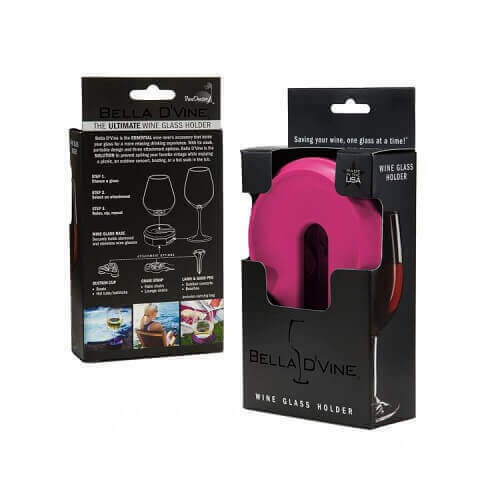 But Bella adheres to smooth non-porous surfaces, so no more spilled wine! No more need for a sippy cup or tumbler. You can now drink out of a proper wine glass and enjoy it the way its meant to be. The Magic behind Bella D’Vine sits tucked away in the center of the wine glass holder. 2 interior prongs gently secure your stemware in place. 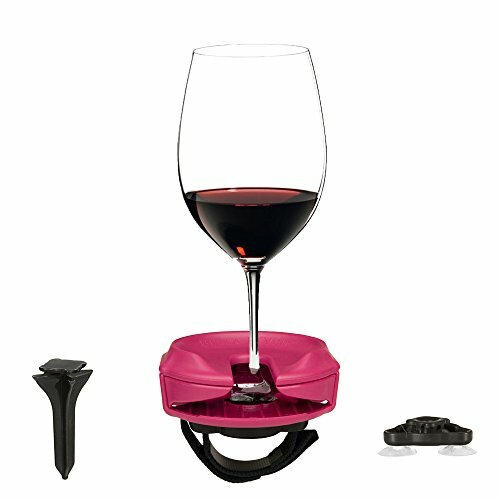 The holder has a slot built into it so that you can slide the base of your wine glass into it to keep it locked in place. When you want to take a sip, simply slide your wine glass backwards out of the slot, and take a sip. While its easy to insert or remove the glass from the holder, the prongs will keep any accidental spilling or broken glasses from occurring as the stem is ‘locked’ in even at a 90 degree angle! 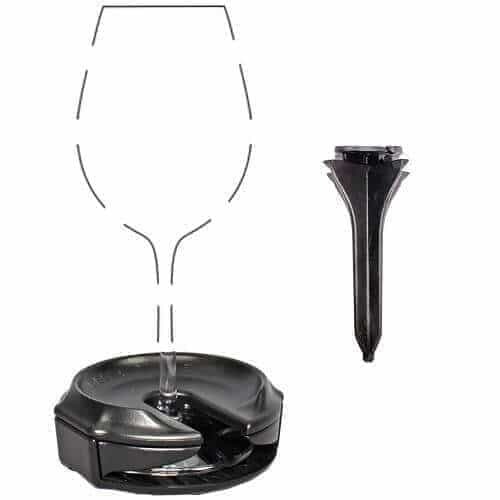 The uniquely designed top also allows the user to enjoy wine out of their favorite stemless glass. 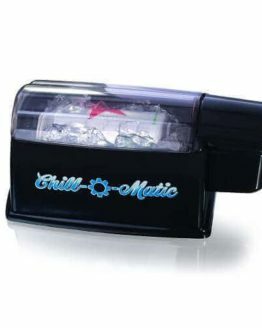 Recommended for stationary use like picnics or beaches. 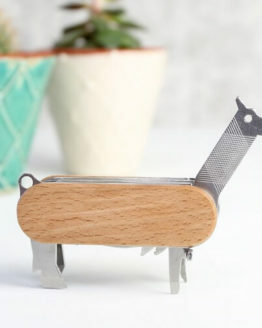 Bella is sleek and compact and fits easily into your pocket or purse for convenient transportation or while travelling. 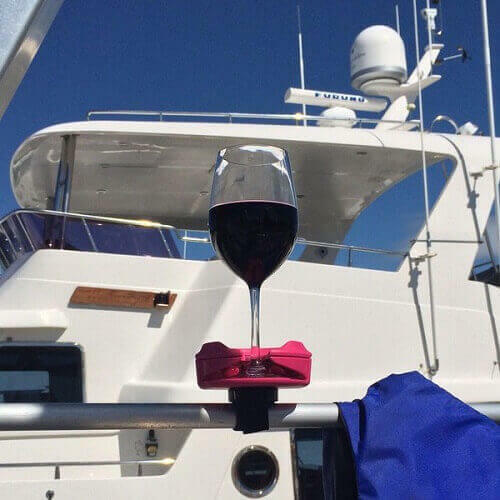 The outdoor wine glass holder comes in many vibrant colors to choose from. 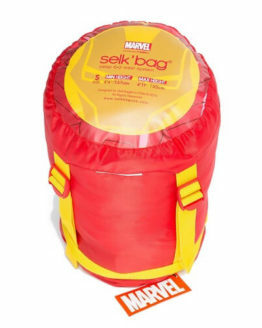 It’s a high quality product, made in USA with injection molded ABS plastics that will last for many years of usage. 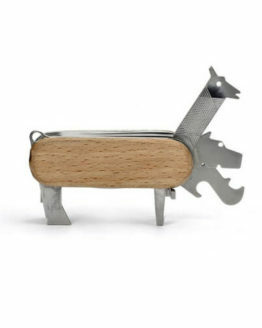 It makes a perfect gift for any wine lover or wine connoisseur. 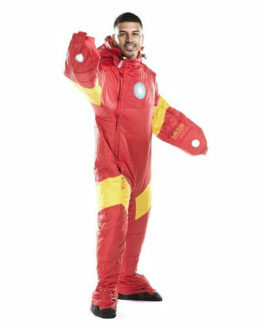 Pair it with a bottle of wine and you are set!